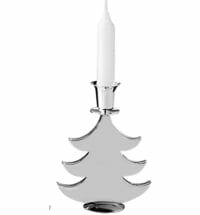 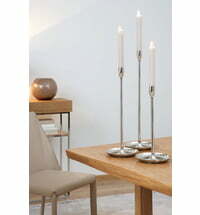 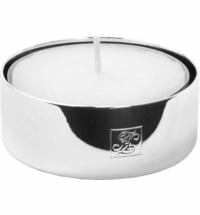 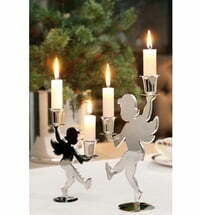 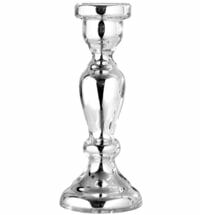 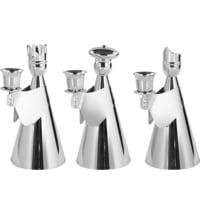 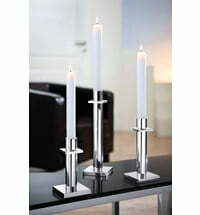 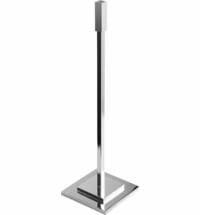 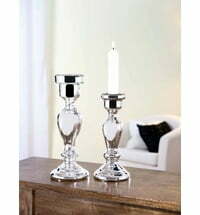 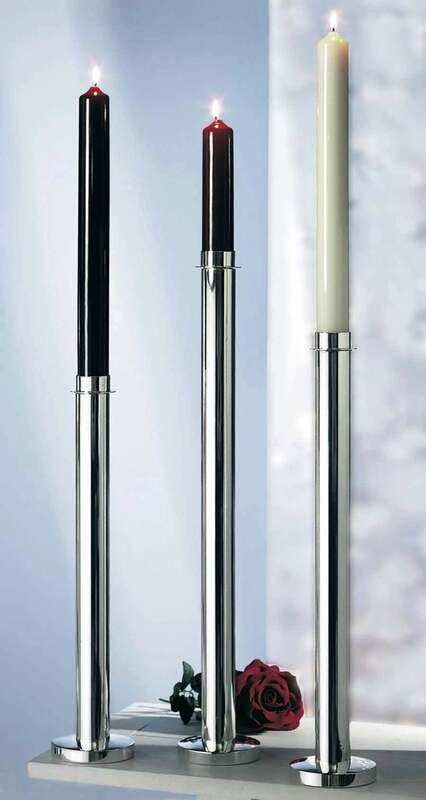 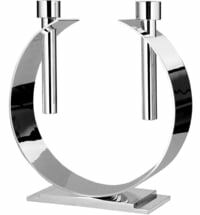 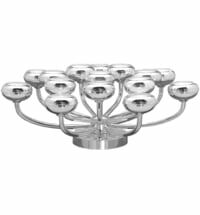 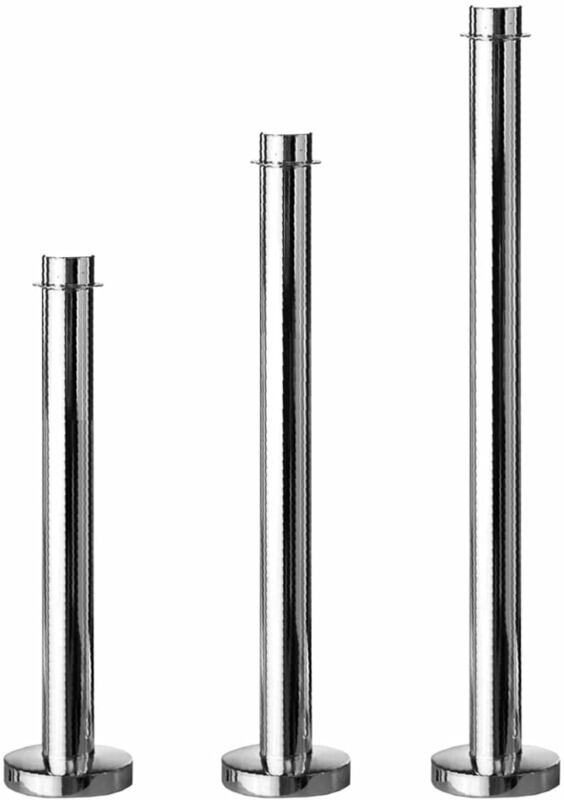 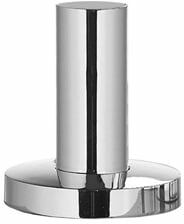 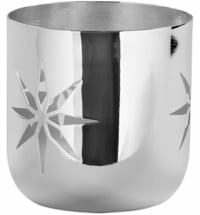 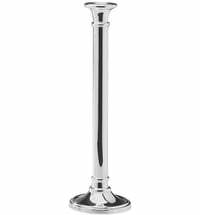 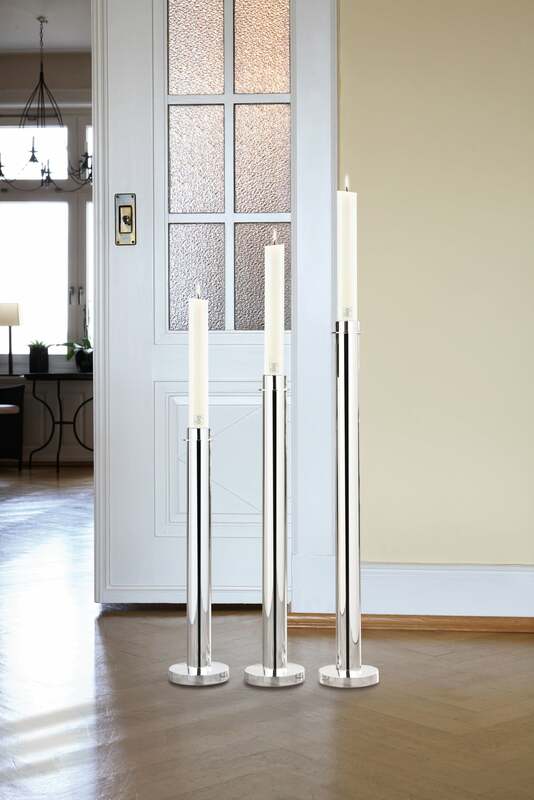 The Titan candle holders are silver plated, one-armed candle holders in modern sleek design. 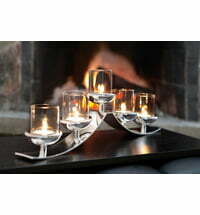 The create stylish lighting that evokes a special atmosphere for any occasion. 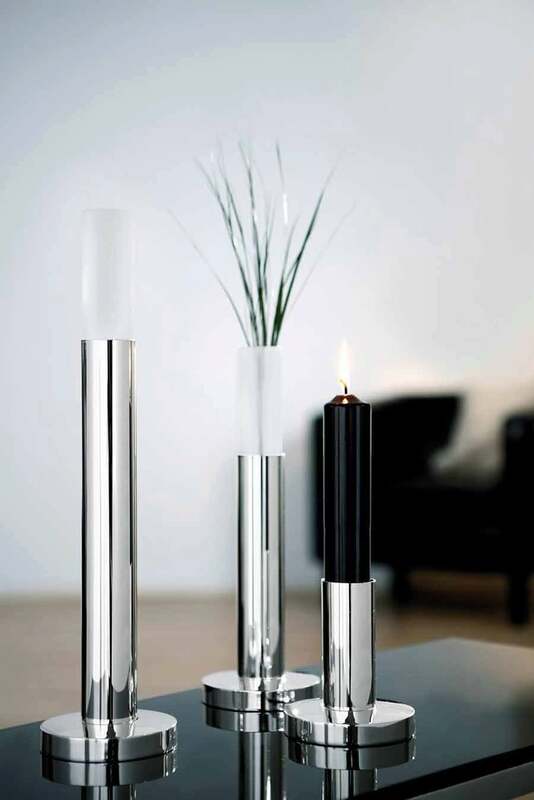 Our team will be happy to advise you in selecting the right accessories for your home. 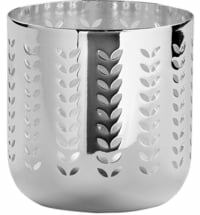 Birkmann Cookie Cutter - "Flower of Life"